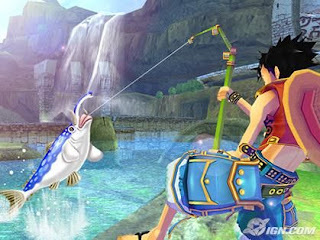 Fishing is certainly not a new concept when it comes to JRPGs, in fact, it's present in a plethora of games in the genre. Games like World of Warcraft, Breath of Fire, Final Fantasy, Pokemon etc etc, all utilize the activity of catching marine life as a way to spend some time/earn some rewards. Fishing is something I've enjoyed immensely when it comes to the "game-within-a-game" meta level of JRPGs since I was a youngster, probably starting with Digimon World. 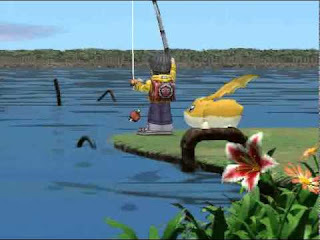 One of my favorite examples of Fishing done right, Digimon World allowed you to catch fish for your monsters to eat as a special treat, and also used for multiple secret encounters and items. JRPGs tend to utilize a multitude of mini-games in their worlds for a lot of different reasons. JRPGs can be long with a very heavy narrative broken up by relatively difficult combat (usually). This formula can make gameplay heavy and sometimes even sluggish if you're not absolutely in love with the world, and mini games offer a fantastic and incredibly addicting way to cool off while still spending time in the world. 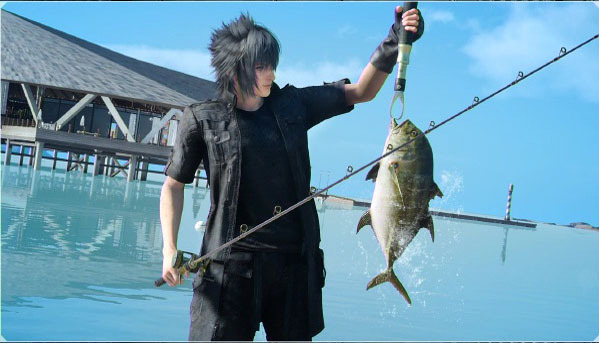 Not just with fishing, but whether it be cooking, video games within video games, sports like Blitzball in FFX or even the very common - gambling, these offer a respite and usually pretty hearty rewards. 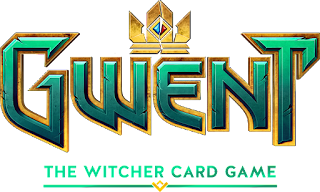 These mini-games can be incredibly engrossing, and recently we saw one of these "games-within-a-game" from a popular RPG go on to become it's entirely own game! 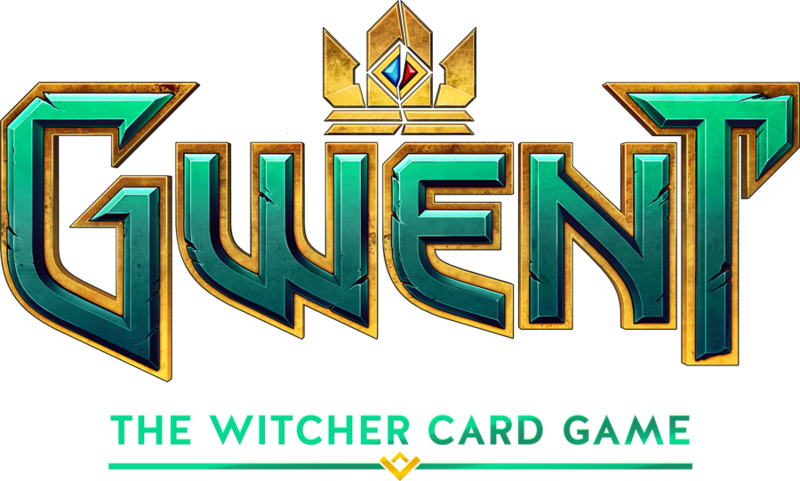 Evolving from a way to spend time and hustle some drunks out of their coin in Witcher 3, the in-game card game went on to become it's very own title! So what is with my infatuation with fishing specifically? I honestly have no idea. I don't particularly enjoy fishing in real life, mainly because I am never able to catch anything and I'm not interested in marine life either. Well some games can provide a challenge with fishing, overall the mini game tends to be really simple and relaxing, which is probably what draws me in. I enjoy listening to a game's soundtrack while I endlessly grind away at something that's just...simple. So, dear reader, whether you are a JRPG fan or more specifically, A LOVER OF RANDOM JRPG FISHING MINI GAMES, I have a list of some of my personal favorites and why (I listed Digimon World above). 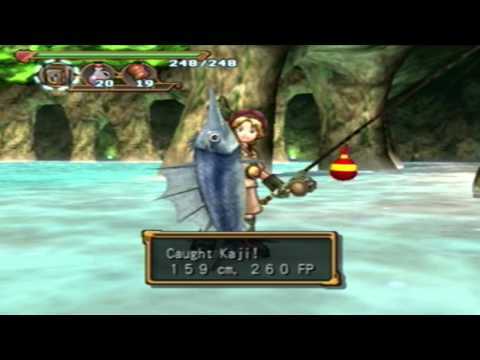 While the whole series includes Fishing as a major way to spend time, Breath of Fire 4 was my personal favorite. Not only was the mini-game challenging and surprisingly deep, the rewards were great. I distinctly remember spending hours catching every single fish in the game. Dark Cloud 2 is a game pretty well known for it's mini-games (you can golf! 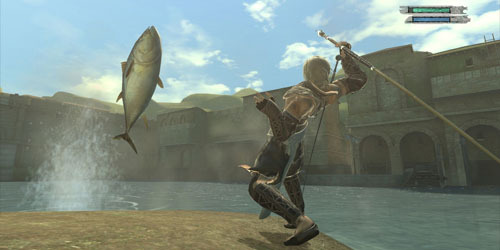 ), fishing was pretty unique in this classic. Dark Cloud 2 allowed players to not only catch fish, but to breed them in an incredibly complex system, then you could proceed to race and battle with them. It was basically underwater Pokemon. Nier's fishing used to be an insanely infuriating experience, due to a lack of information. Thankfully, the community worked together to figure out the most efficient ways to control your rod and now the mini-game is one of my favorites. I'm pretty proud of my "A Round by the Pool" trophy, granted for catching every single type of fish in the game. A bit of a wildcard, I purchased Unlimited Adventure because I love the manga/anime series, however I was pleasantly surprised to see a really deep fishing system! 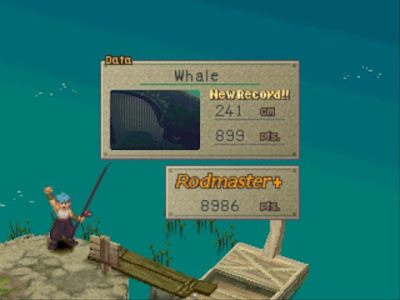 Mostly used for crafting, the fishing system in One Piece: Unlimited Adventure also provided me with one of my most memorable and insanely difficult challenges in my strange addiction, catching the Golden Whale. The Golden Whale was the final challenge when it came to fishing, and once the sucker was hooked, I had to struggle for upwards of 20 minutes. I remember eventually catching it with Scarskull at around 3am after my mom yelled at me to go to bed multiple times. SHE DIDN'T UNDERSTAND. 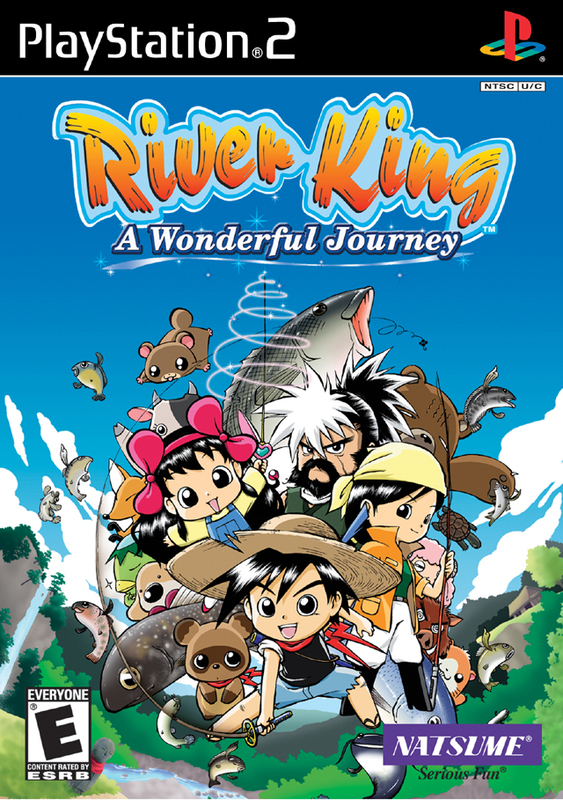 Almost too good to be true, River King is a JRPG solely about fishing! I acquired River King as a gift from someone who was aware of my strange addiction, and to be completely honest, River King falls short in a few places but it didn't stop me from attempting to 100% it. River King is incredibly difficult, stressing the virture of every fisherman - patience, and the end game is insanely tedious, with a lot of trial and error. However, I would still recommend it to someone who likes...well...JRPG fishing. There are a lot of other games that I've sunk hours of my life into fishing outside of the JRPG genre. I've maxed out fishing on multiple characters in WoW, my junior high school self was super into Runescape fishing and I've earned myself the "Supreme Helper Minion" fishing achievement in Terraria. 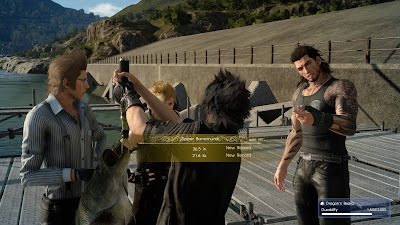 Somehow I never get to boast about my virtual angler experiences in every day conversation, but with FFXV being so popular right now, and with fishing being a prominent source of rewards and progression, I've gotten to talk about it multiple times this week! 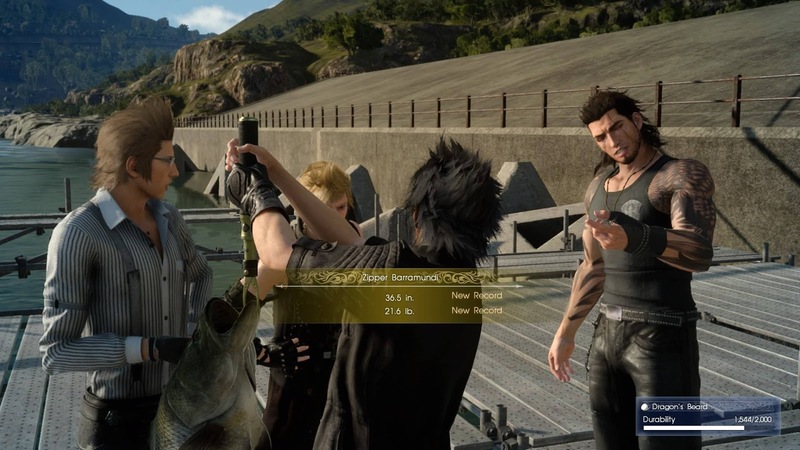 As odd as it is, fishing mini-games is just another reason I love JRPGs so very much, and I look forward to continuing my FFXV quest. If you or someone you love is suffering from JRPG fishing addiction, please contact me so you can suggest more games to play. Thanks for reading! Look at how proud they are. Are you guys proud? Please?